Now, if you were to place bets on all possible outcomes of a sporting event in the same bookie, you would make a loss of a few percent. This is the bookmakers margin or how they make their money. However, if you look at the odds across different bookmakers it becomes possible to make a guaranteed profit. Is it still still possible to arbitrage trade in 2017- YES. It is still very possible. If you are completely new to sports arbitrage, then we recommend reading through our lessons. How to Arbitrage lesson 1 provides a simplistic explanation to arbitrage betting and we cover everything up to advanced lessons and strategies. 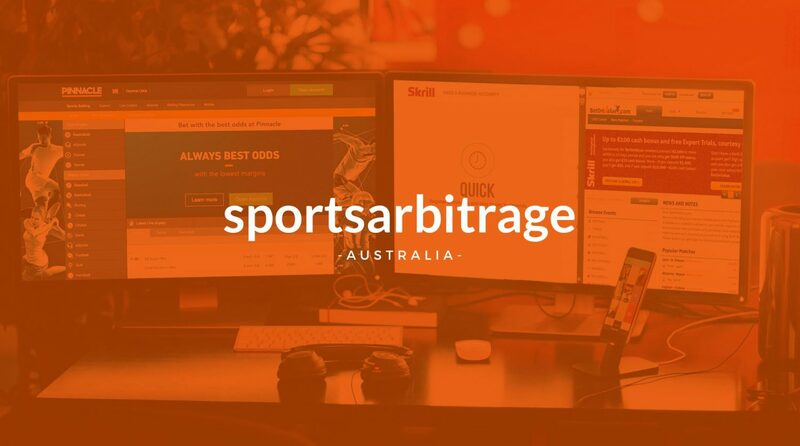 Once you have familiarised yourself with the ins and outs a substantial profit can be made in a few short months with sports arbitrage in Australia. Re-visiting our sports arbitrage story – we made $21,000 in 8 weeks but even more than that is possible. We have heard from traders who have made over $30, 000 from following our lessons. Obviously this profit is going to vary but if you are confident after reading our guides we don’t see why you wont be able to hit this level of profit as well. Are there risks involved? Yes. Please read our mitigating risk post and then read it again and again until you are confident. There are 5 Key risks involved with arbitrage betting. If you can successfully avoid making them then you will be destined for success. Sometimes the best way to learn is by doing it yourself, for this reason we recommend paper trading or trading small amounts to begin with. In terms of bookmakers, they remain the same for 2017 as they always have. 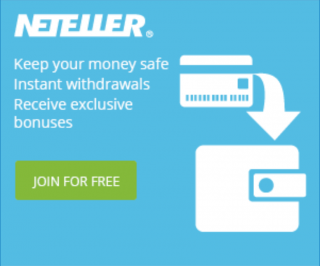 Pinnacle will still be the primary bookmaker – the reason for this being they offer superior odds which is what you as an arbitrager trader want. However, Pinnacle Sports does not cover horse racing and all Australian sporting leagues meaning that you will need to keep accounts open with other Australian bookmakers. The Sports Arbitrage Australia team have accounts with most Australian bookmakers in conjunction with an account at Pinnacle Sports. However, we do find that more than 80% of our square bets are placed through Pinnacle Sports. The rest of our bets are spread across other bookmakers offering the highest odds at the time of trading. If you wager on sporting events and wish to be successful in the long-term then a Pinnacle Sports account is a must have. To read our in depth review of why we use Pinnacle head over to Why Pinnacle and have a read. An arb-finding alert service is a website/software that finds arbitrage opportunities for you. 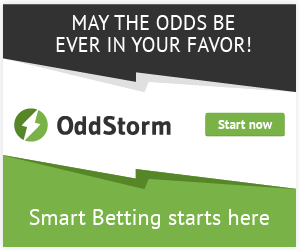 The software scours the sports bookmaker odds every 24/7 and identifies profitable arbitrage opportunities. All are paid services, however, most have a free trial. This is great because you can become accustomed to the service before committing to a monthly subscription. All alert services come with their own pros and cons. There are, however, only three arb-finding alert services that adequately cover Australian bookmakers, BetonValue, Betburger and Arb Expert. A complied list of the pros and cons of each can be found in trialling arbing services. Overall the arbitrage betting in 2017 remains much the same as the previous years. With substantials profits still more than possible to achieve. If you found this helpful, please subscribe to our blog and receive notifications of new posts by email. You can also find us on Facebook and Twitter.